Digital 22 are delivering phenomenal results, helping some of their customers increase revenue by 300%. Digital 22 deliver value, and, as a result, are now one of the few HubSpot Platinum partners in the UK. We have worked with Digital 22 on Inbound strategies and have noticed a dramatic increase in our turnover as a result of their work. Their expertise in Inbound Marketing has been instrumental in our growth. We are a complex organisation and Digital 22 have worked incredibly hard to truly understand who we are and what we do. This dedication has really helped them deliver on what we need. 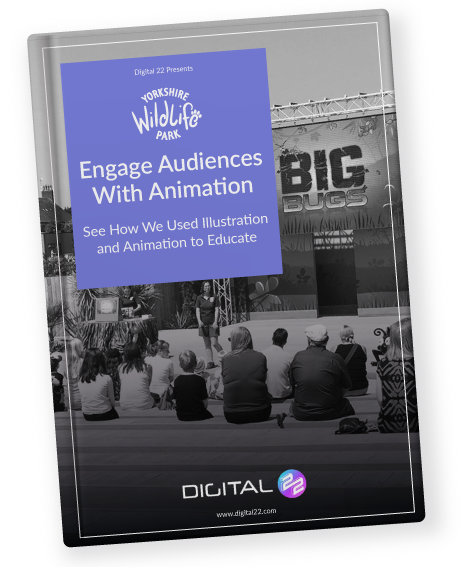 Digital 22 worked with us to understand our objectives and created a tailor-made solution in a very short period of time. We have already experienced a significant uplift in marketing performance since working with them. An amazing job! The signs and show are looking great. A huge thank you to you guys for the massive amount of work you have all done. We will do more as we develop the shows but hopefully not with the same time pressures! We can’t wait to start the next project. I would have no hesitation in recommending Digital 22. 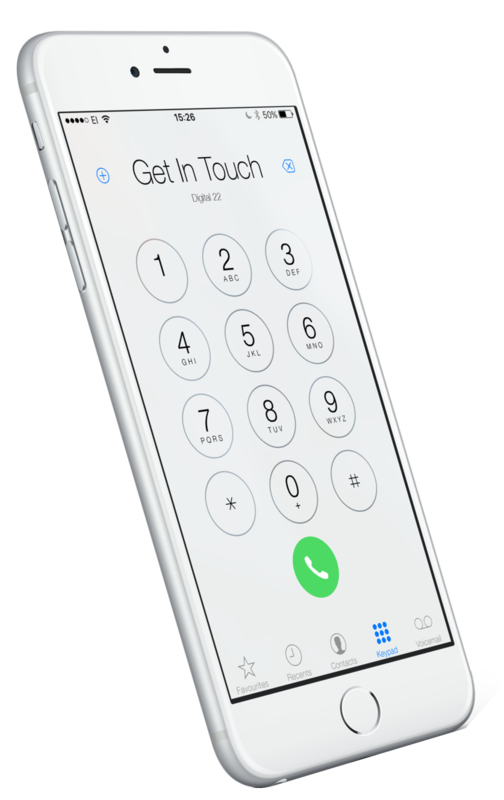 The professionalism of the team, the quality of new, outstanding and refreshing ideas were far reaching how we could present our business to the world. Their knowledge, eagerness to understand our business and results delivered set them apart from other digital agencies we have worked with. Digital 22 have consistently delivered us over 20 times our investment in revenue! The guys have provided innovative and creative designs which have captured the imagination of the children we work with. I would recommend Digital 22 to anyone who wants to grow the department. 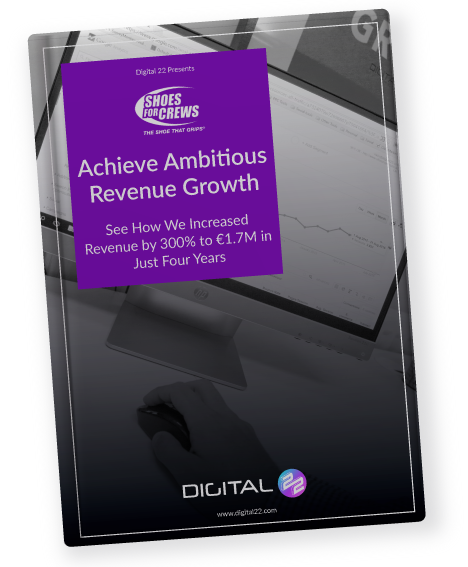 See how we increased this company’s revenue by 300% to €1.7M in just four years. 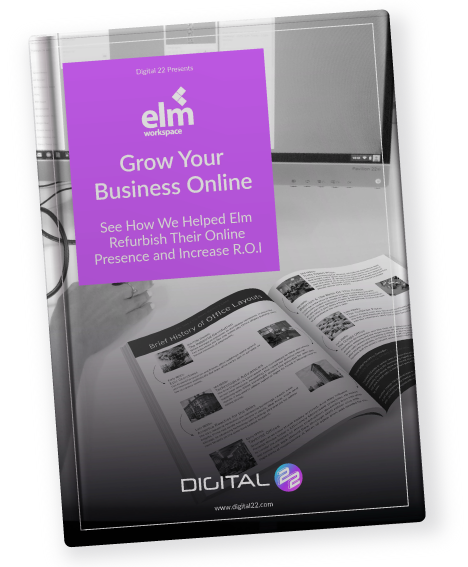 See how we helped Elm refurbish their online presence and achieve 24x ROI. 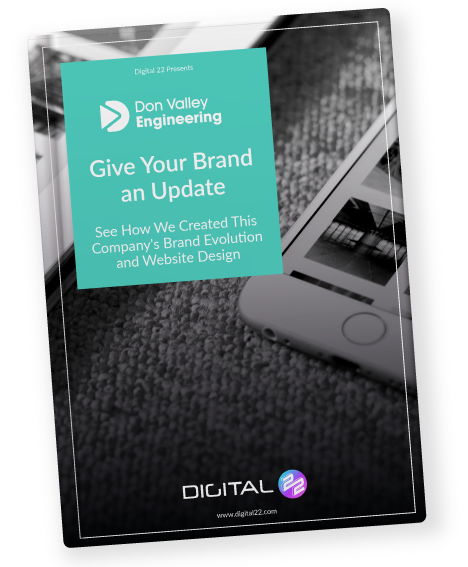 See this company’s brand evolution, bringing them into the 21st Century. 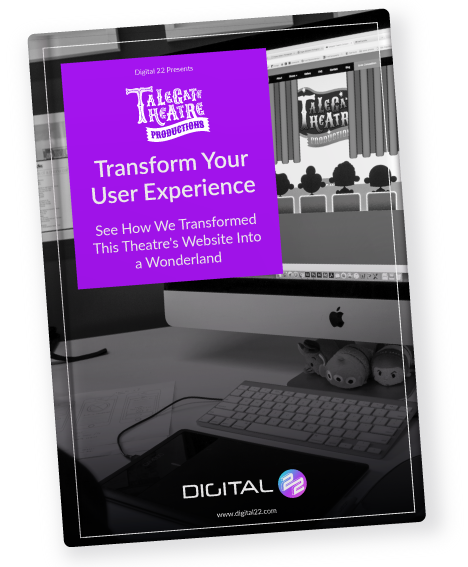 See how we transformed this theatre’s website into a wonderland. Through strategy sessions, they developed a marketing formula to meet our 5 year growth targets with inbound. Essentially, they helped create a way for HubSpot to empower our small marketing department. We wouldn't have been able to get it off the ground without their guidance. Digital 22 have a very good understanding of our business and what we want to achieve going forward. Having never used HubSpot before we are confident that the team have given us the correct platform and advice to help us with our business online. We needed a partner who not only understood the principles of great Inbound marketing, but one with the knowledge, resources and expertise to help us enhance our strategy. They have enabled us to improve our brand visibility and reach through the creation of compelling and engaging content. Rikki and his team have been really helpful in getting us set up using Hubspot and making sure our design, templates and data were brought across successfully. We're now looking forward to working with Design22 to make full use of Hubspot's facilities. I was really pleased with the work Digital 22 did for us. They explained everything clearly and made a helpful ‘how to’ guide for us. I will definitely be coming back to them with more work in the future! Digital 22 are the perfect Hubspot and inbound marketing partner. They are specialists when it comes to increasing traffic and conversions and are a pleasure to work with. I'd thoroughly recommend speaking to the team at Digital 22. Digital 22 are beyond amazing. They've helped our small business repeatedly with various different elements of getting to grips to HubSpot from initial set-up to ad-hoc queries and advice on getting the most from the platform. First class! Digital 22 have guided Elm through the difficult process of increasing traffic to our website, and how we improve the conversion of these opportunities. Digital 22 have provided a friendly and knowledgeable service and I would thoroughly recommend them. If you're considering Inbound and decide that HubSpot is their package of choice then I would advise they contact Digital 22. Their team are friendly and knowledgeable and always willing to go the extra mile. Sound Like Your Business? We Could Be A Great Fit!